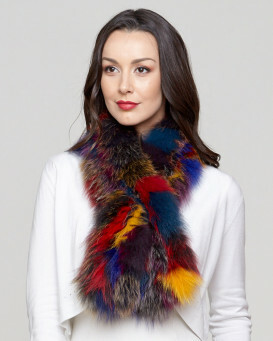 Look your best with our sophisticated Teresa Knit Fox Fur Pull Through Scarf for her. 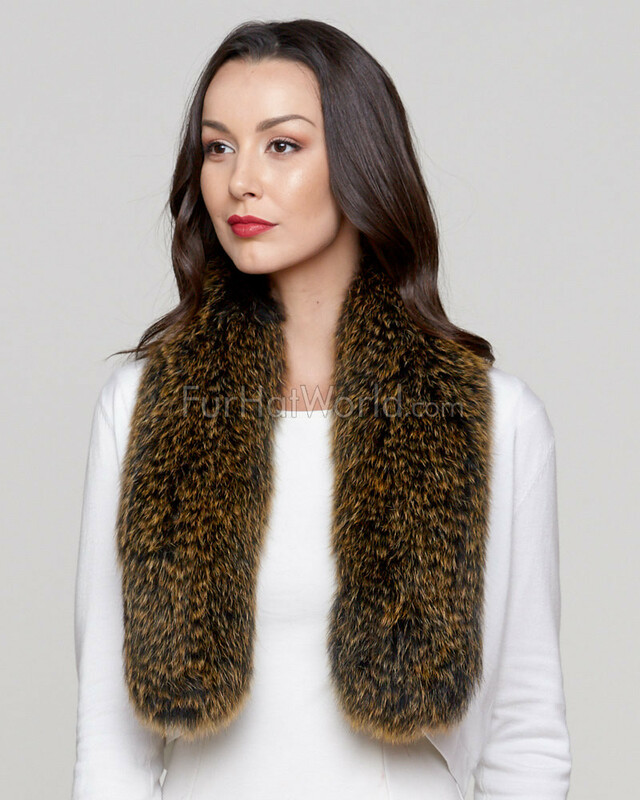 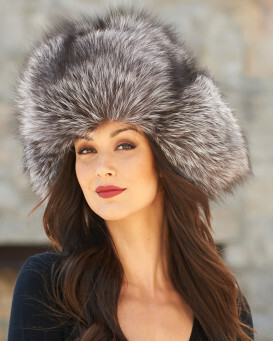 Authentic lush fox fur is silky and long to craft a gorgeous one of a kind accessory. 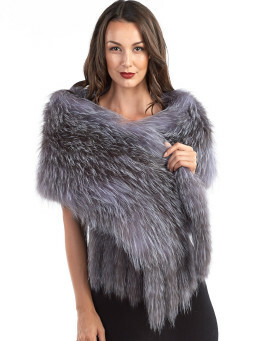 The knit design has fur on both sides of the item. 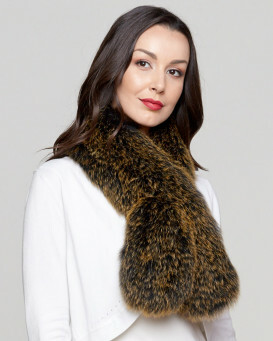 A slit opening creates a pull through design to secure the scarf in place or you can wrap this accessory however you desire. 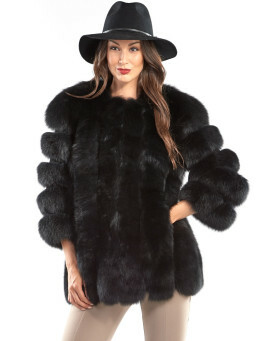 Any woman with finer taste will admire this one size fits all piece as a thoughtful gift for all occasions.